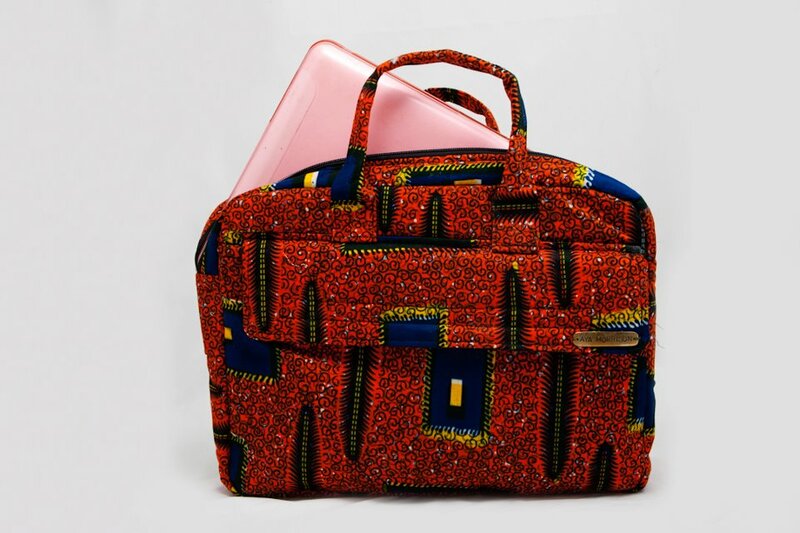 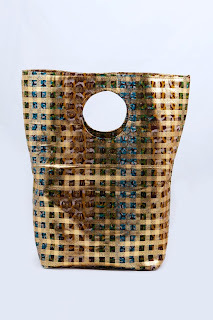 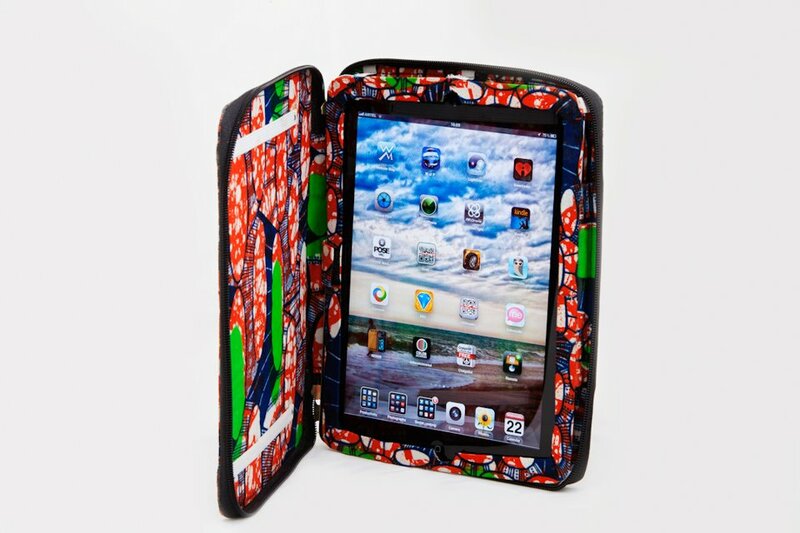 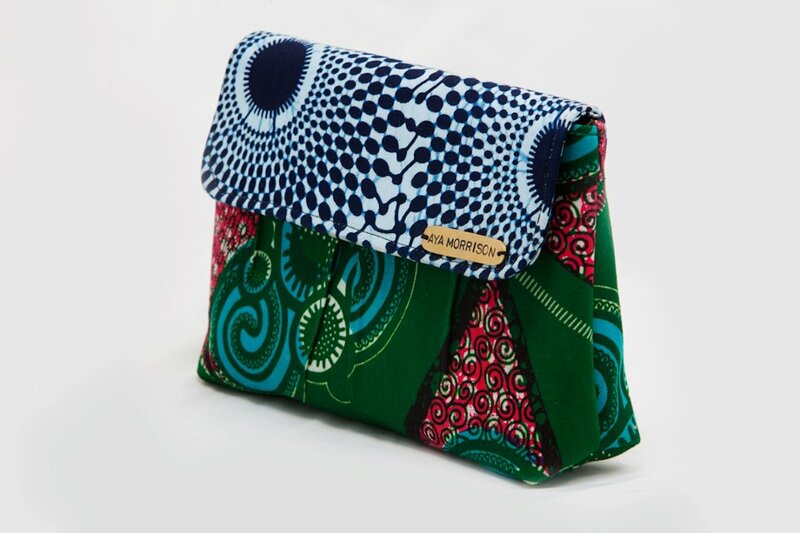 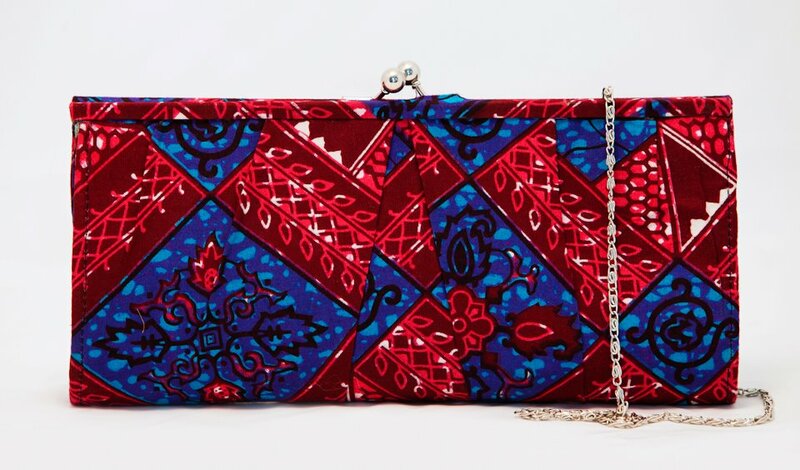 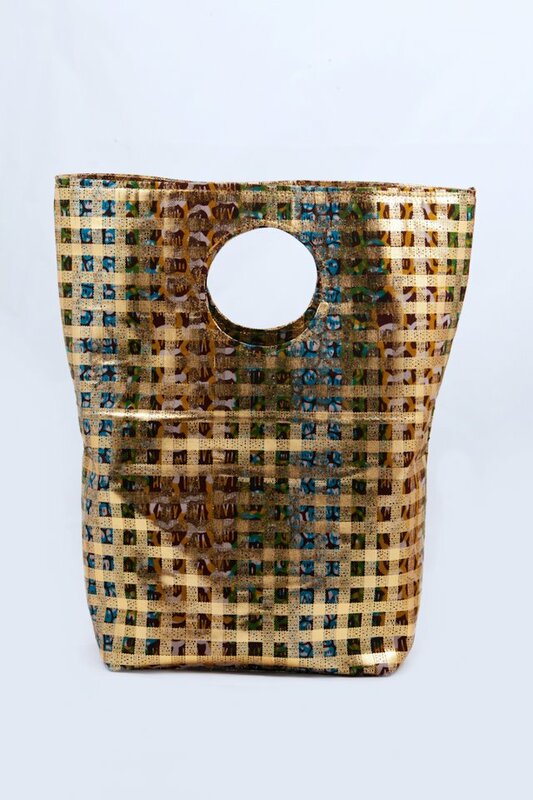 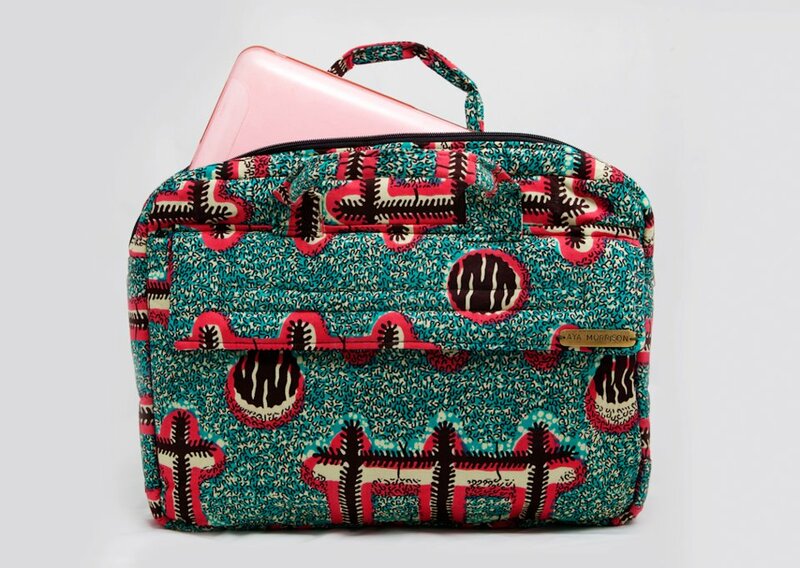 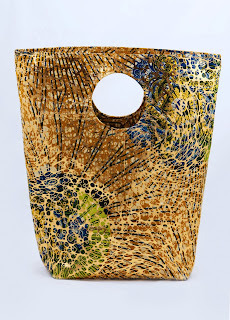 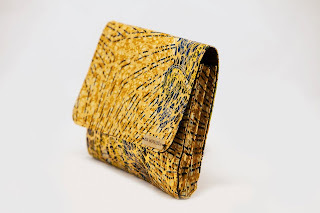 Aya Morrison is well known for her striking, vibrant, ethnic glamour and sophisticated designs using African print. 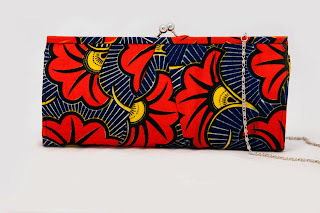 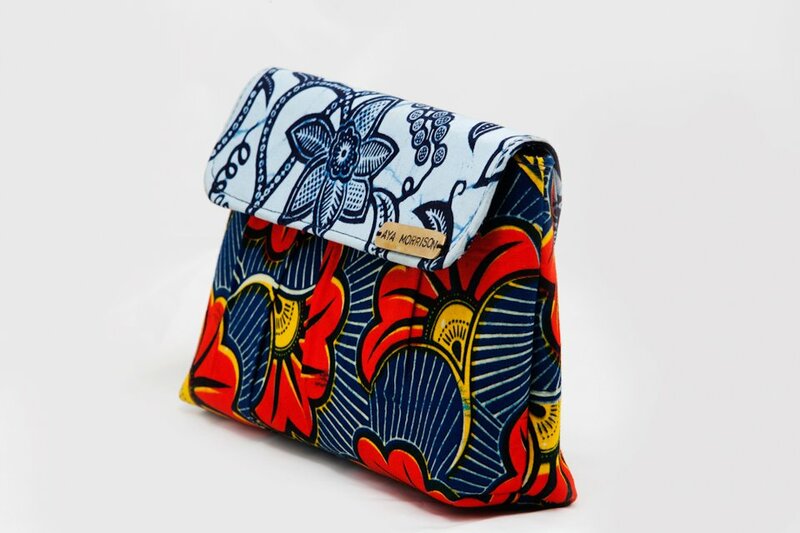 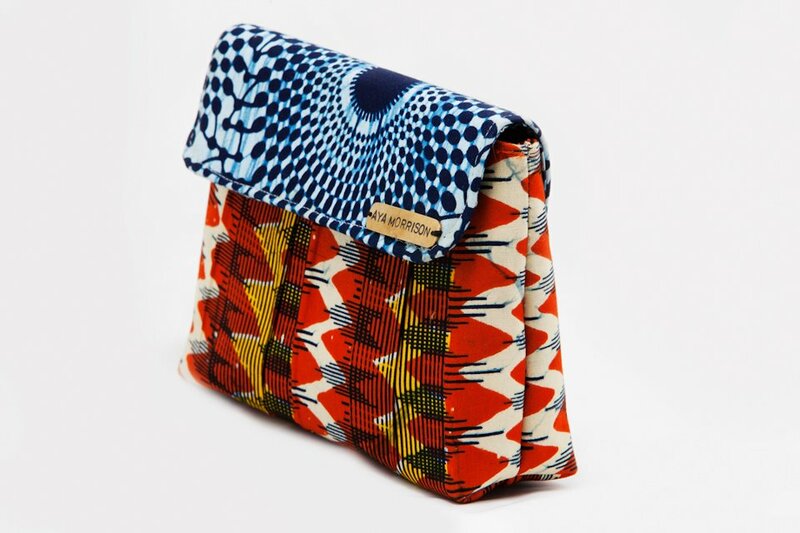 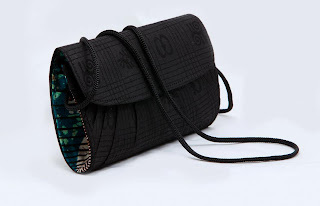 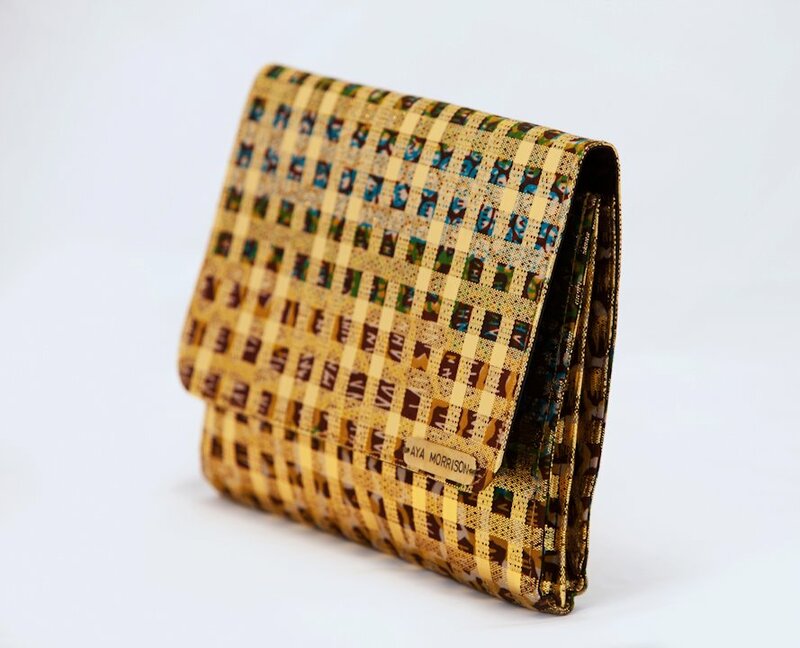 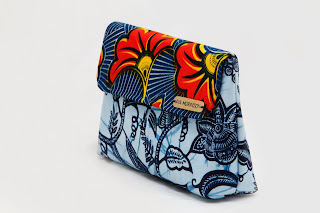 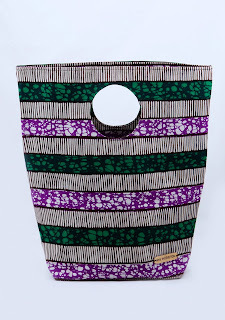 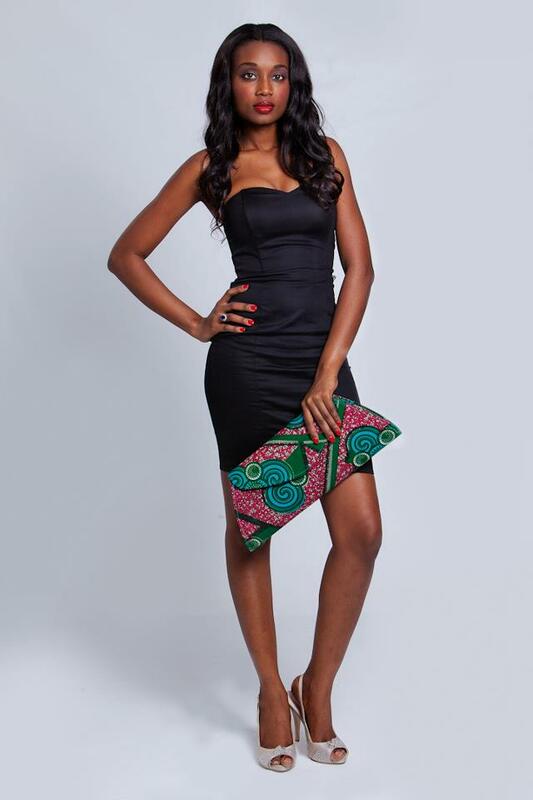 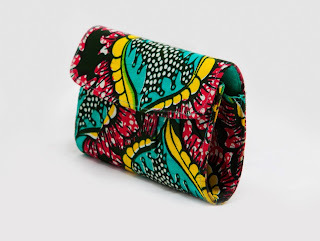 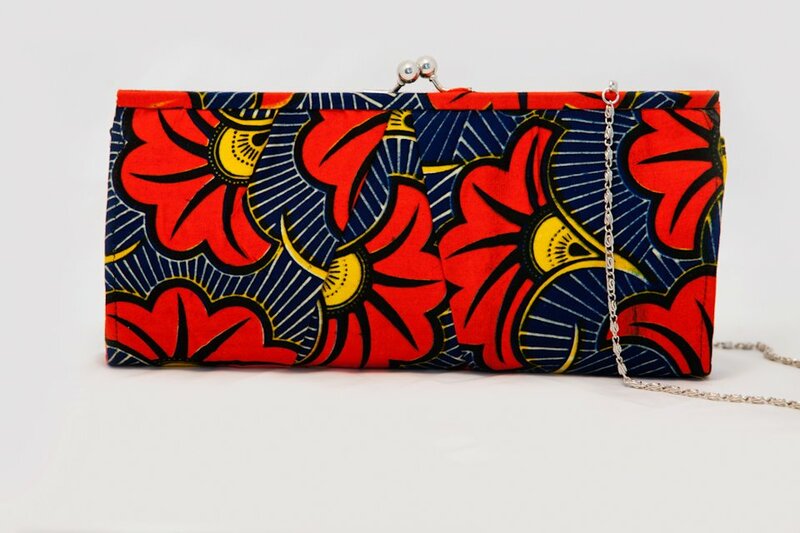 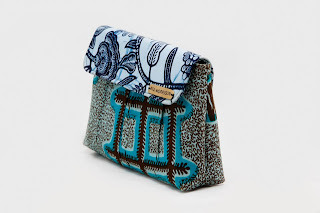 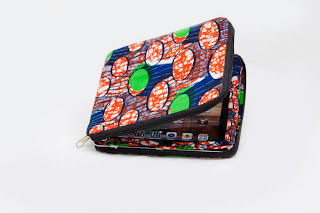 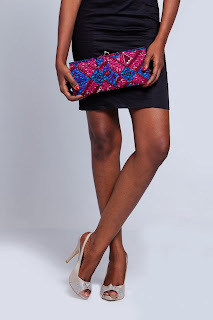 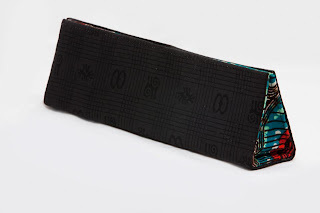 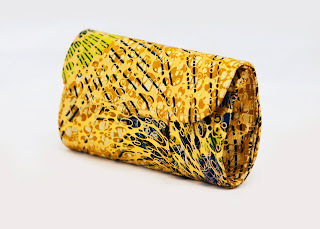 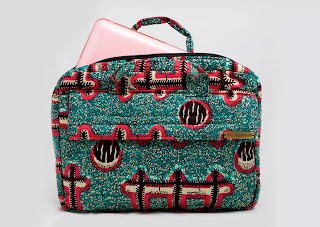 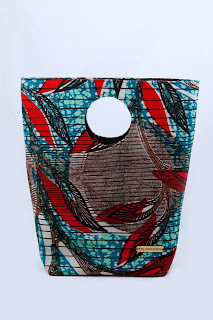 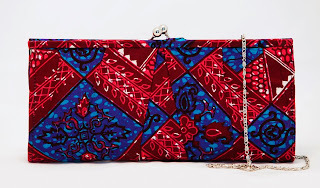 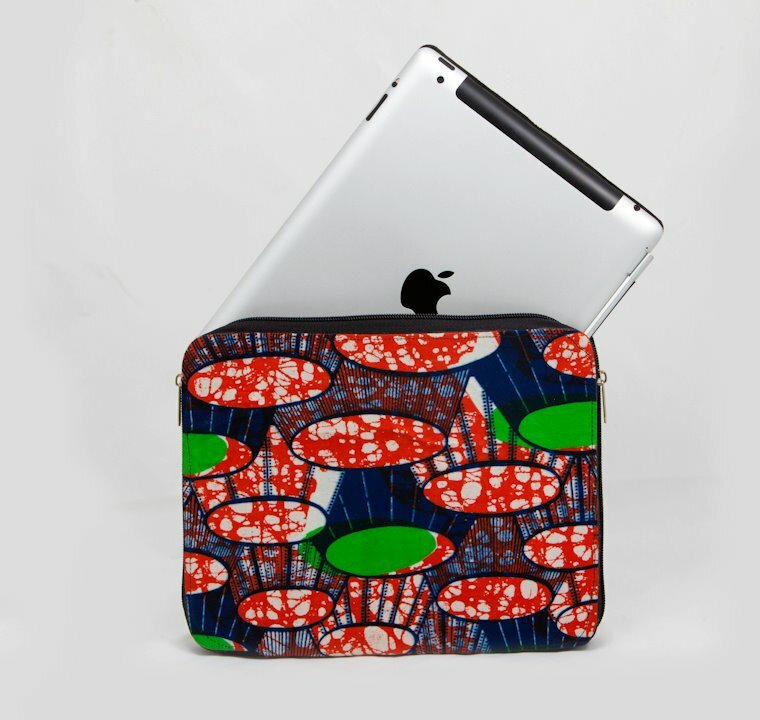 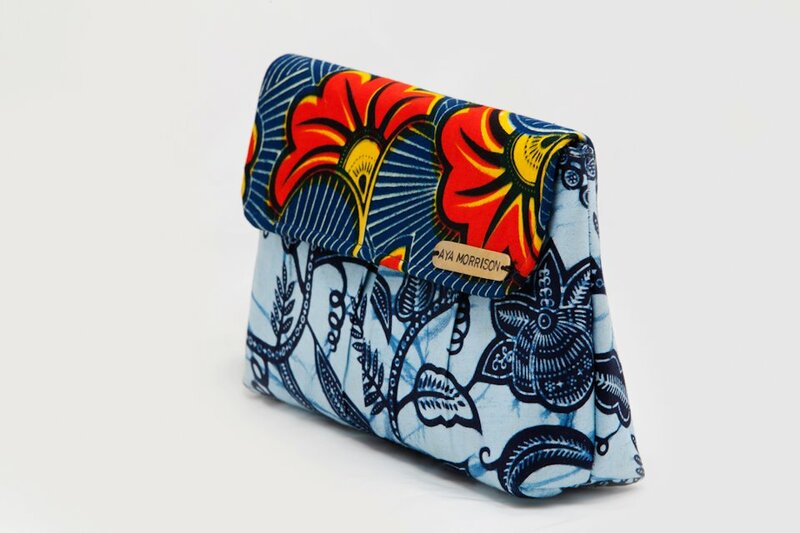 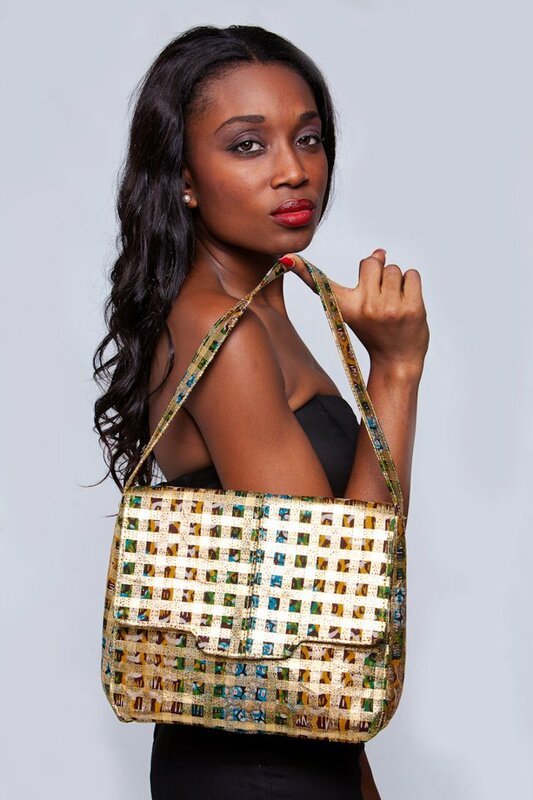 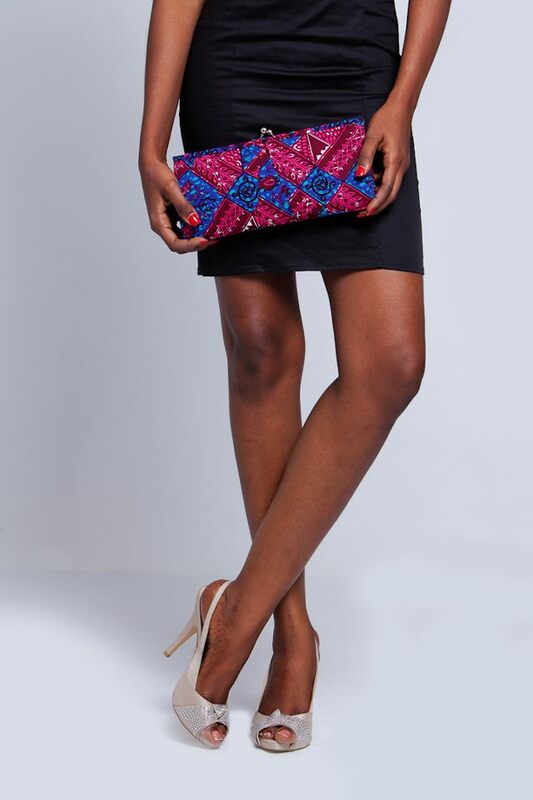 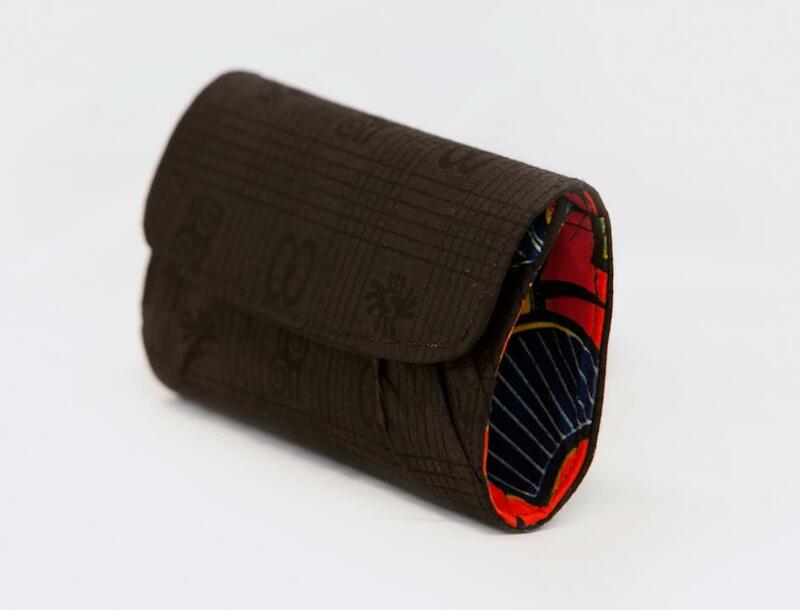 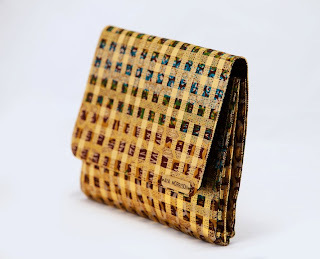 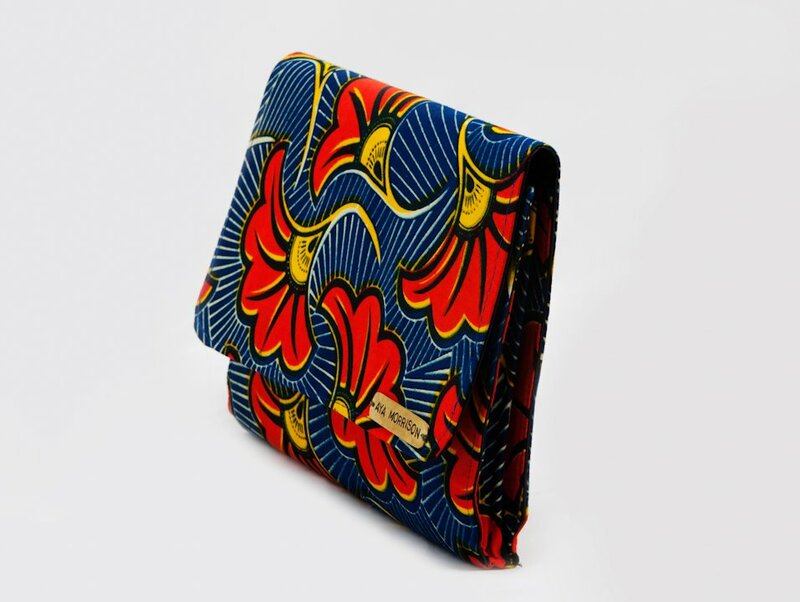 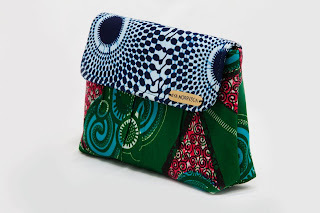 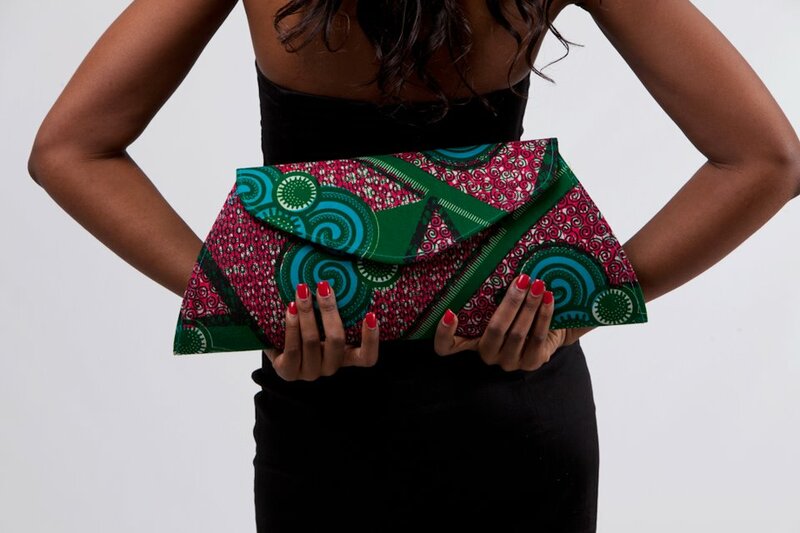 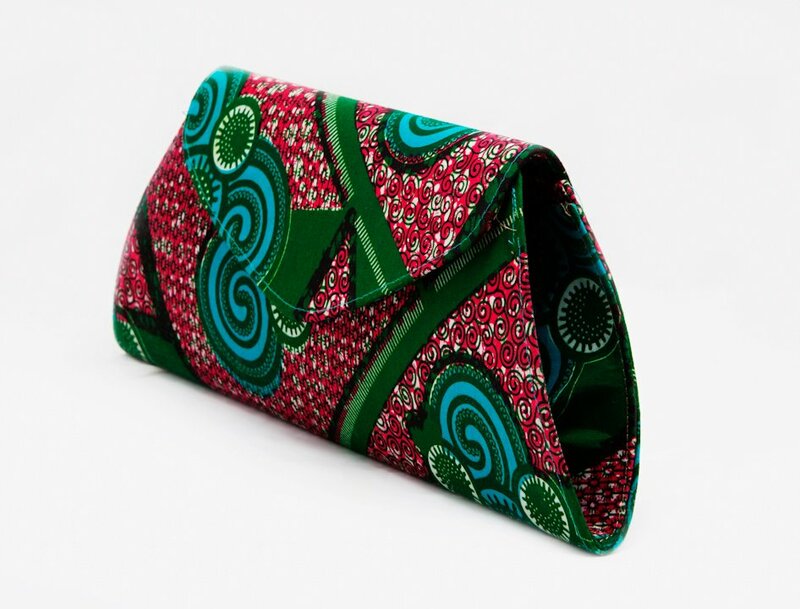 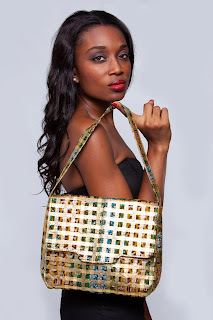 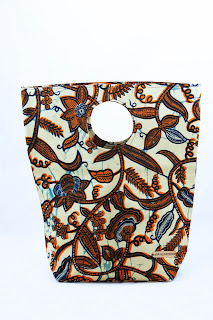 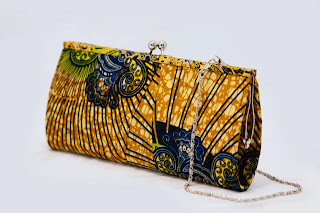 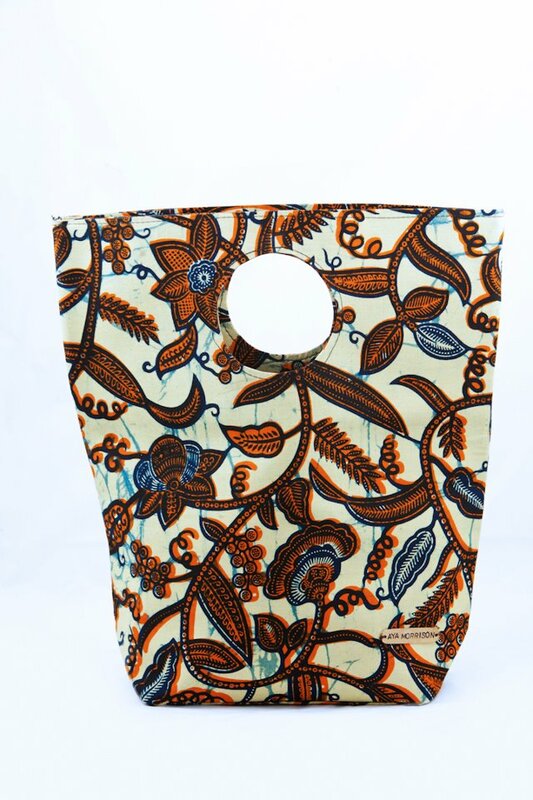 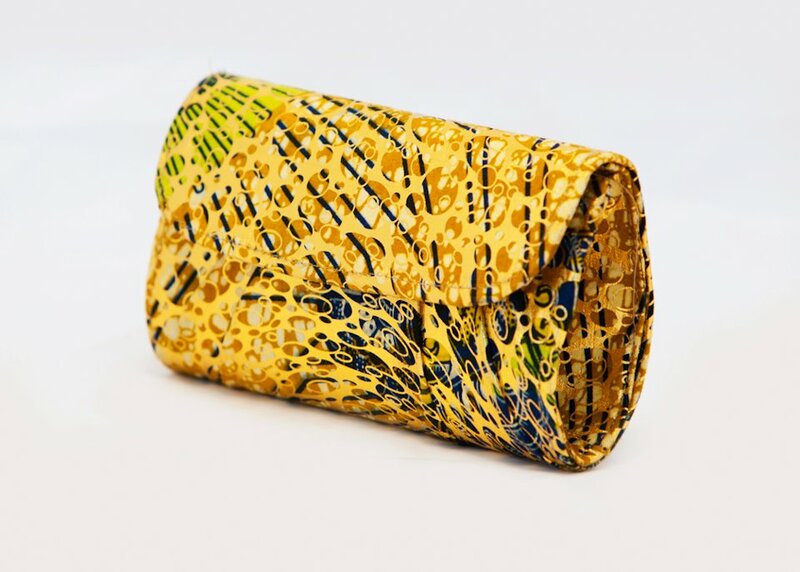 African-print fabric Swimwear line, Clutch Purses and bespoke fashion Accessories design house. 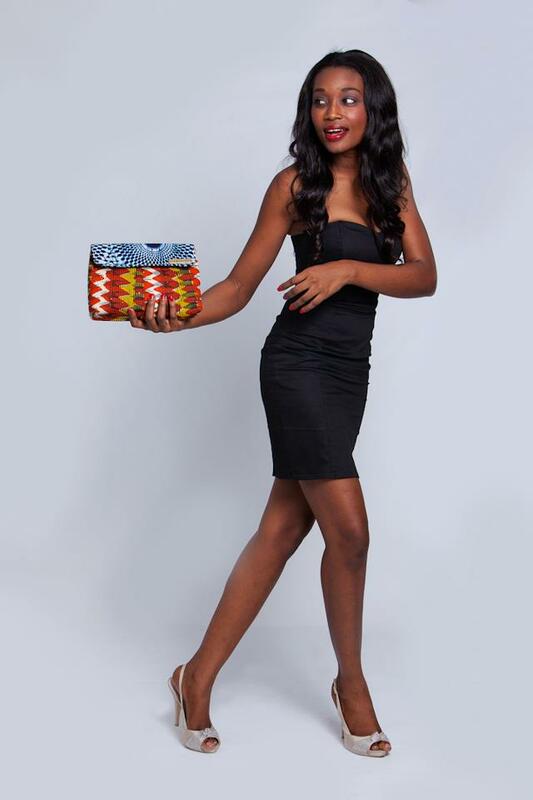 Here is her Noir D'or Collection.